I am a Registered Nurse with a background in Critical Care and Pastoral Ministry. I have seen the devestaion of disease and poor dietary habits that have many people taking medications because of their diabetes, heart disease, cancer and hypertension even in my own family. 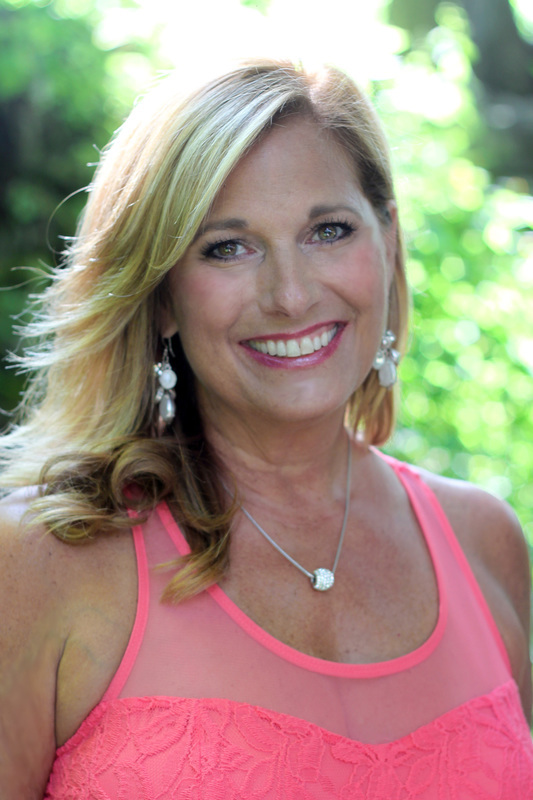 My own personal journey of challenging the conventional wisdom about dieting and nutrition has led me to become a Holistic Nutritional Consultant. I began my Wellness career out of an interest in the power that our bodies can heal themselves with proper nutrition and powerful healing methods that balance our mind body and spirit. We know that almost every disease can be prevented and treated by good nutrition and a healthy lifestyle. It is up to us to be proactive and make the right choices. It is my goal to help others through this process so you can be the BEST you can be with Bioindividuality !!! God has truly blessed me with a wonderfully supportive family. My loving husband, and three talented and creative young men. 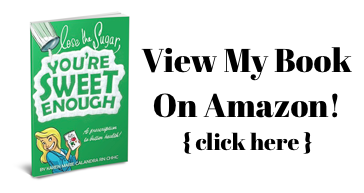 I have also been Blessed with being able to write my FIRST book "Lose the Sugar, You're Sweet Enough" -- get your copy here! My number one goal in life is to help others in a Holistic way through changes via the mind, body and spirit. They all need to be working in harmony for wellness and healing. 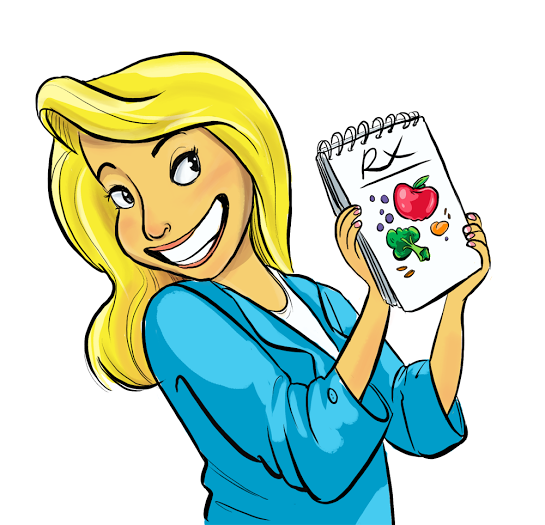 Let me coach you through a 12 week Healthy Eating Program OR go to Amazon.com for my book! !